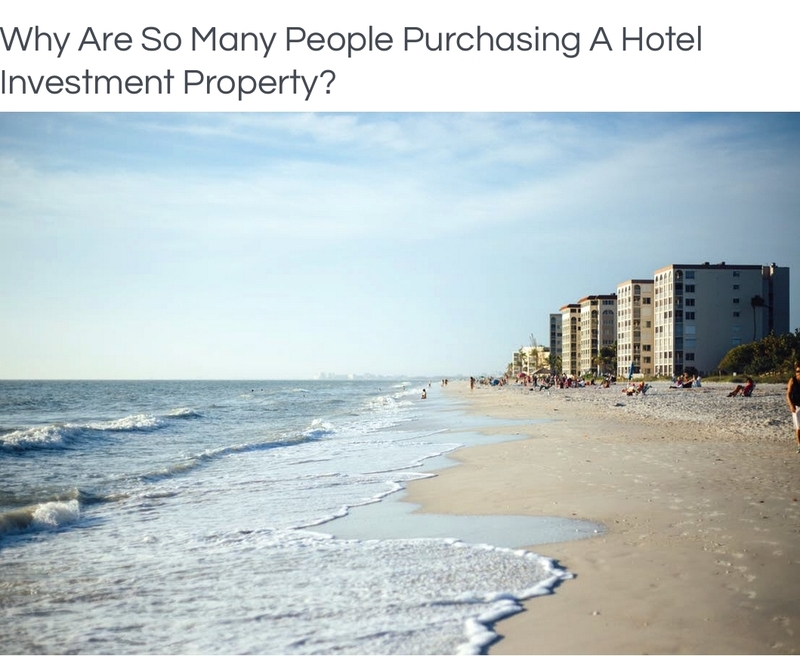 Compared to other forms of investment such as a FTSE 100 shares portfolio (4%), cash deposit accounts (1%) and 10-year gilts (0.95%) a hotel property investment offers a much better return than any asset class outside of property investment. In terms of a high annual yield, a hotel property investment can give you great returns on your savings compared to other assets. In comparison to other types of property investment, a hotel investment also offers higher returns despite the lower entry price. With a regular buy-to-let investment, depending on the area, the NET yields can be around 7% or less, and generally the further down south you go the lower the yields due to expensive overheads. This brings us to another advantage of hotel property investments – there are no ongoing or hidden costs – once you have purchased the unit you will not be asked to make any further payments and the assured returns are NET returns which means that no deductions will be made from this income. Furthermore, unlike a regular buy-to-let where the property market is a big factor in the profits you can make, a hotel investment doesn’t rely on the trends in the UK housing market. A hotel property investment is classed as a commercial property transaction rather than residential and so this means that there is the added advantage of being exempt from stamp duty tax, as well as capital gains tax upon exit.